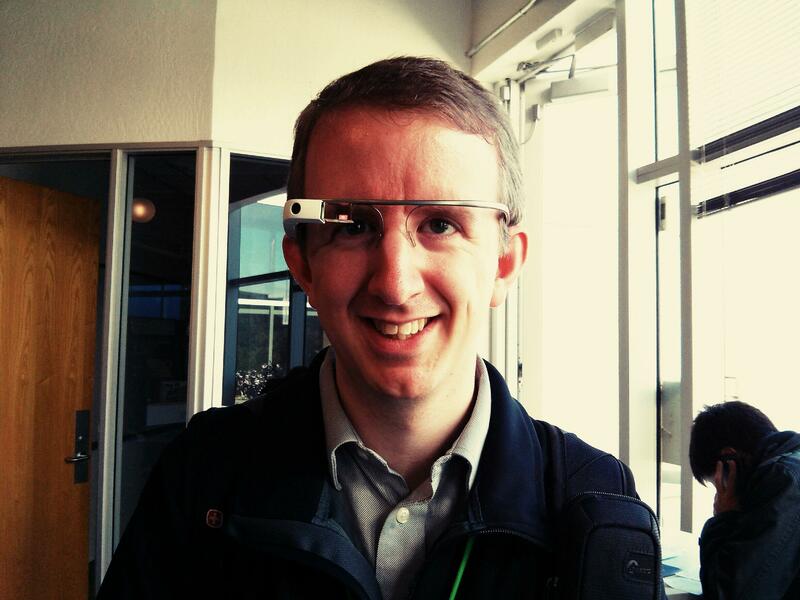 Why are you interested in mobile? 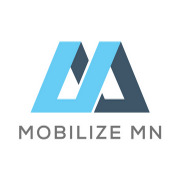 Mobilize MN is an event series for those who are—or aspire to be—pioneers of mobile experiences that matter. Hosted and organized by your friends at Livefront, a digital product design & development team.